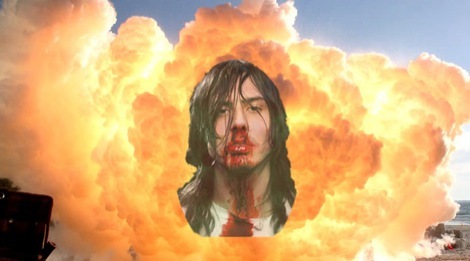 No-one’s hotter than Andrew WK right now. He’s the spiritual Godfather of buzzband Fang Island, causing tube sensations with his teen heartbreak tune revelation and now he’s keeping your wardrobe freshand trim. Read on for this season’s style tipz.